About Us | Phoebe Snow Company Inc.
We are the purveyor of fine food products and accessories from the Golden Age of railroad travel. Do you enjoy the memories of dinner in the diner? For years we have been involved in preserving the history of dining car operations in the U.S. We have created the Phoebe Snow Company to help you relive those experiences. 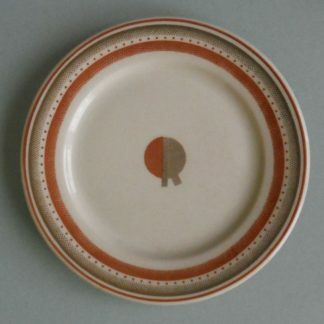 After leaving the Erie Lackawanna Dining Car Preservation Society in June of 2013, Joel Long and Tim Stuy formed the Phoebe Snow Company in order to take their knowledge of recreating the classic dining car experience and producing a line of products that accurately capture the flavors and tastes of that era. 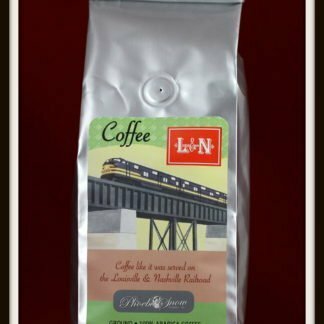 As for the products, we spent a lot of time doing research and collecting historical records to come up with the original coffee blends for seven railroads and the Pullman Company as well as finding the original recipes to create baking mixes that allow you to recreate the originals at home. These products are meant to bring back a small part of the dining car experience. Everything we sell has been produced especially for our customers to be unique and of the highest quality and always fresh. We hope you will try one or more. 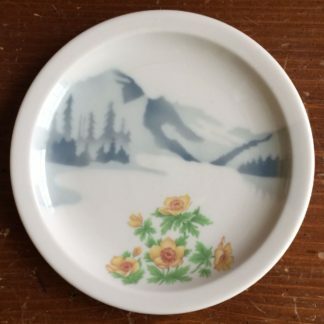 Check out our dining car china reproductions, soaps and even classic cocktail recipe books! Please enjoy that dining car experience with us and enjoy our products!